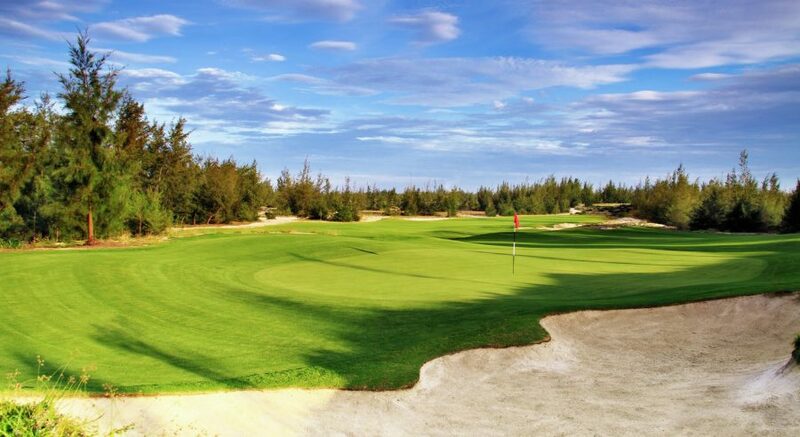 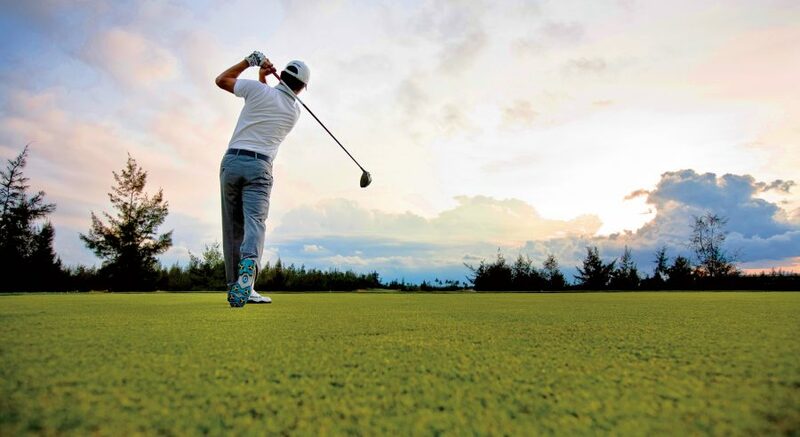 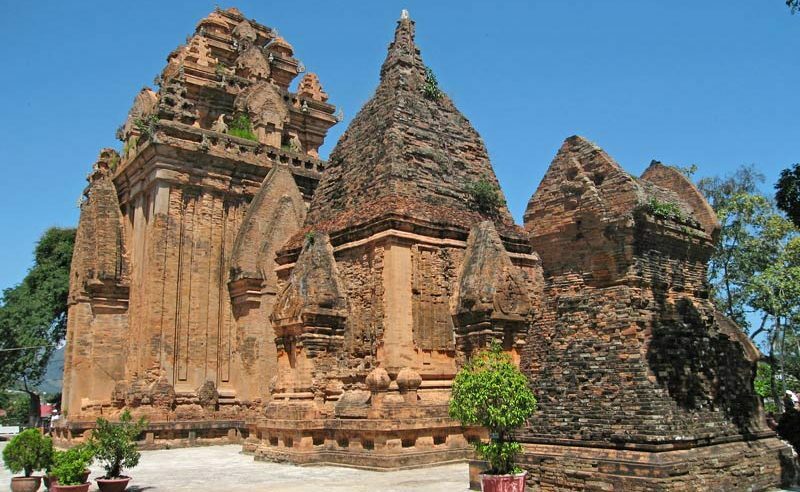 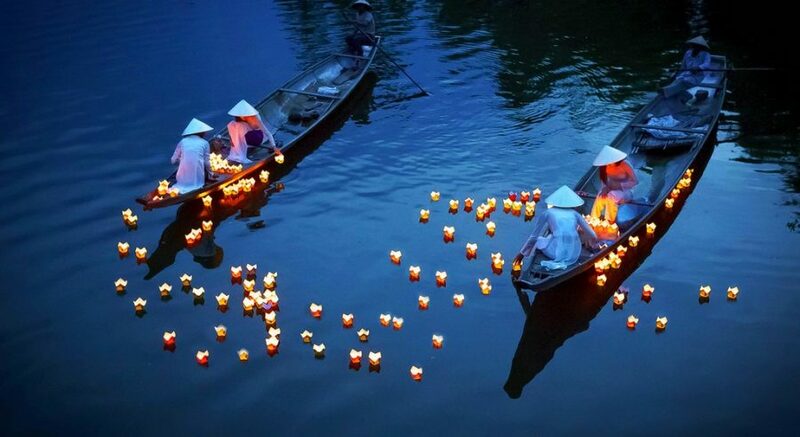 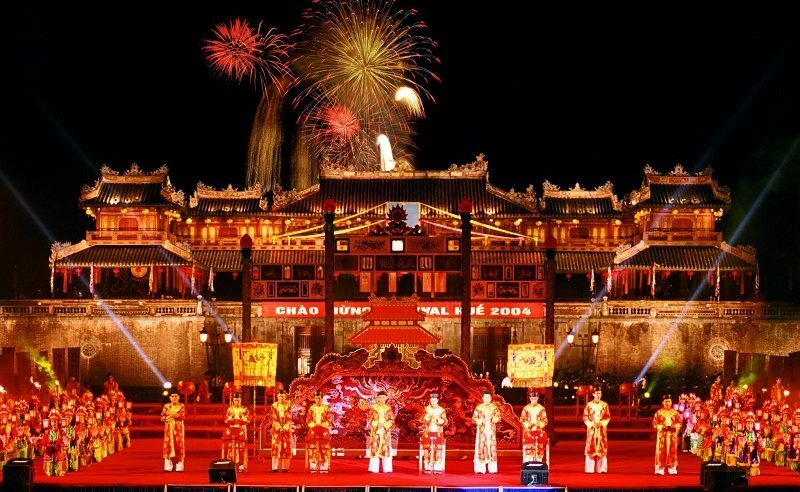 Central Vietnam – Charming Vietnam Travel: Daily Tours & Holiday Packages. 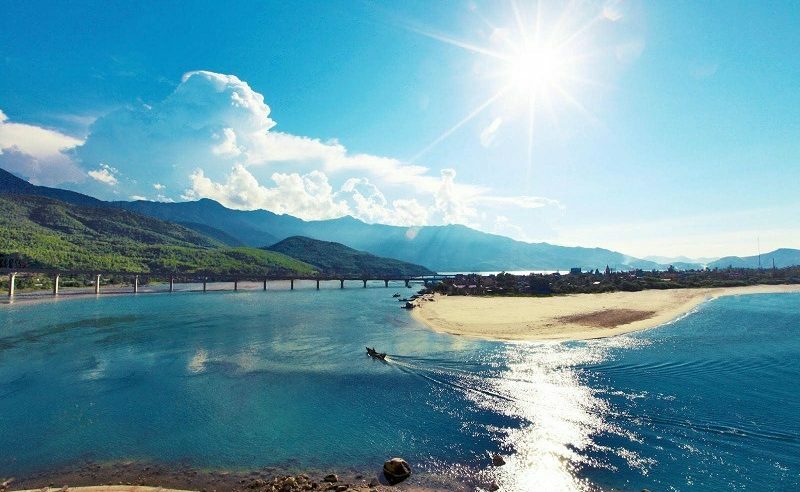 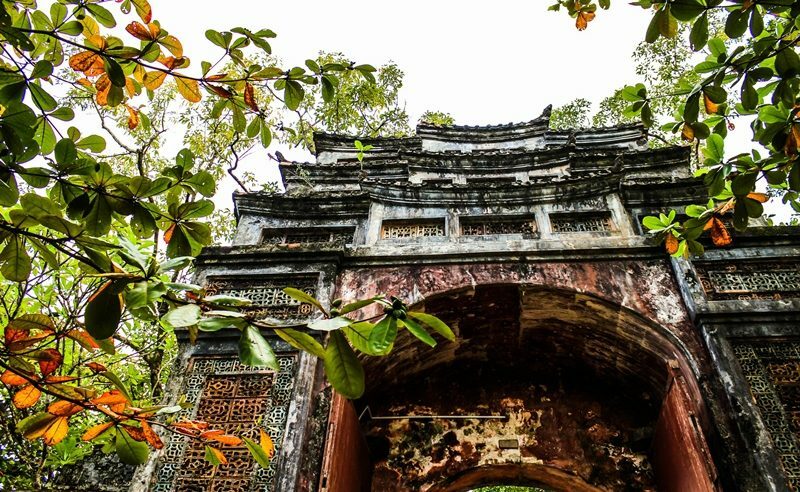 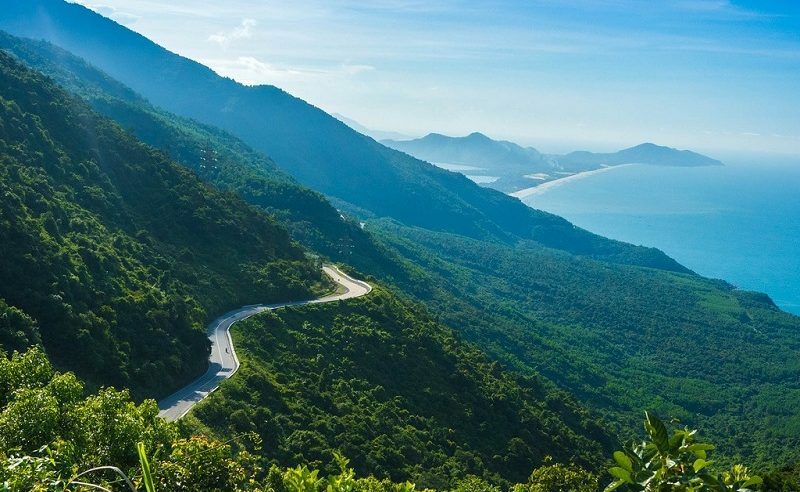 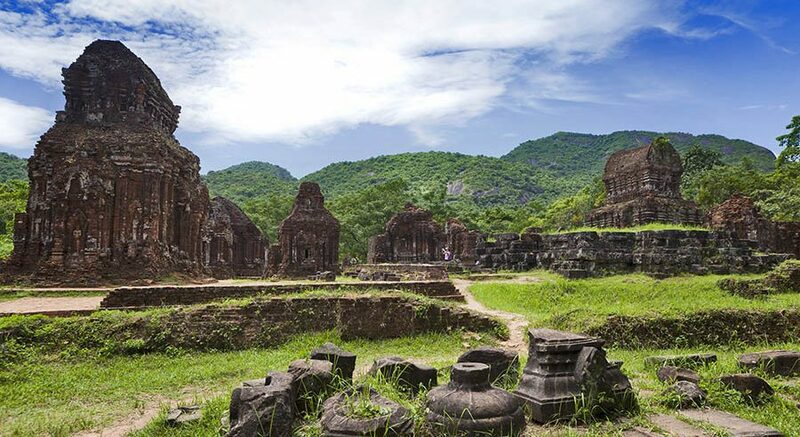 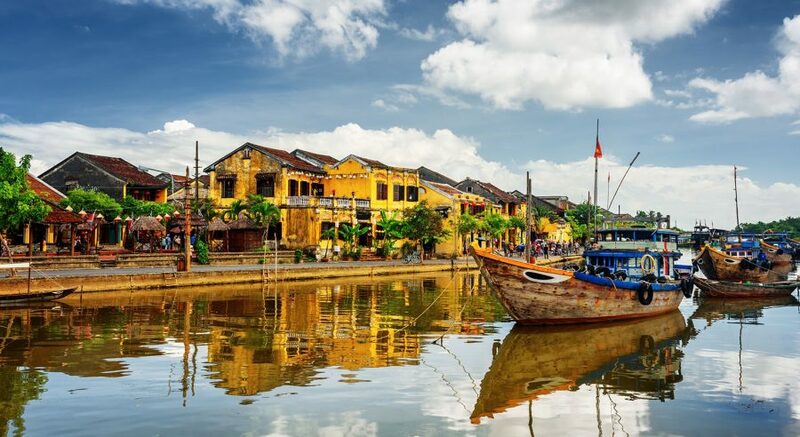 Itinerary: Vietnam’s central coast is overflowing with cultural experiences and this 5 day trip takes you from Hue to Da Nang to Hoi An, introducing you to two enchanting cities with historical significance in Vietnam. 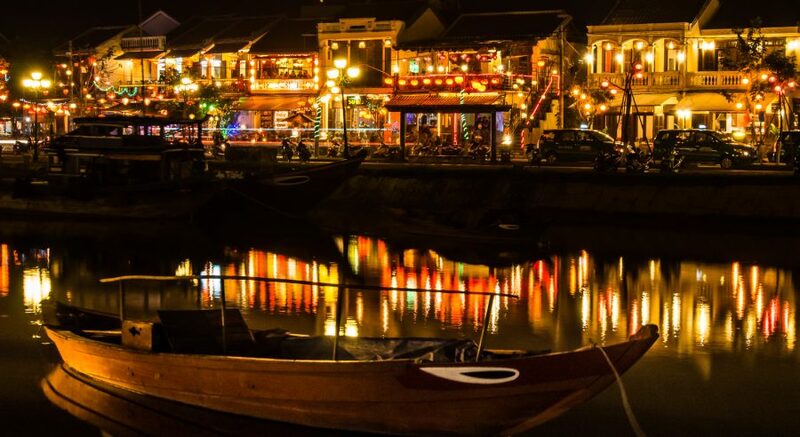 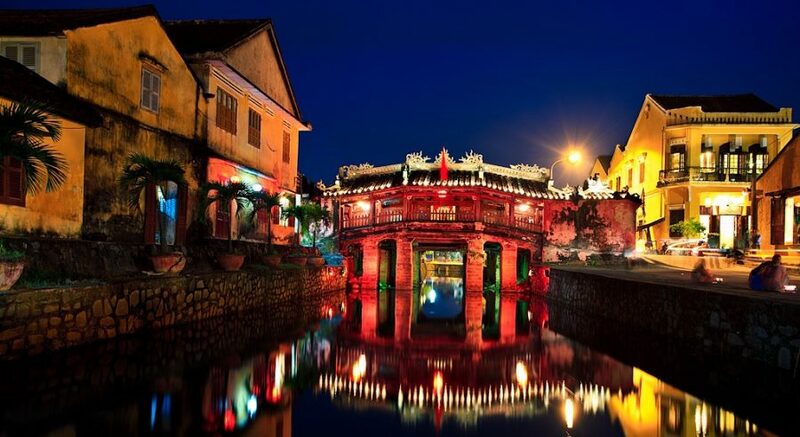 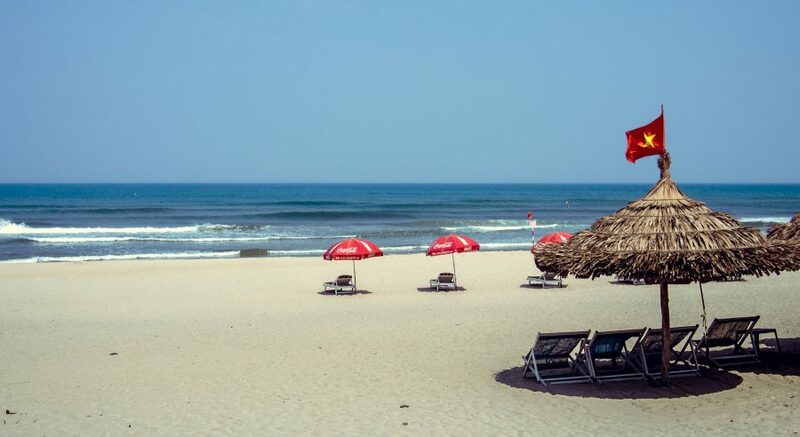 Itinerary: Hoi An is a wonderful place to help break up the north to south journey through Viet Nam. 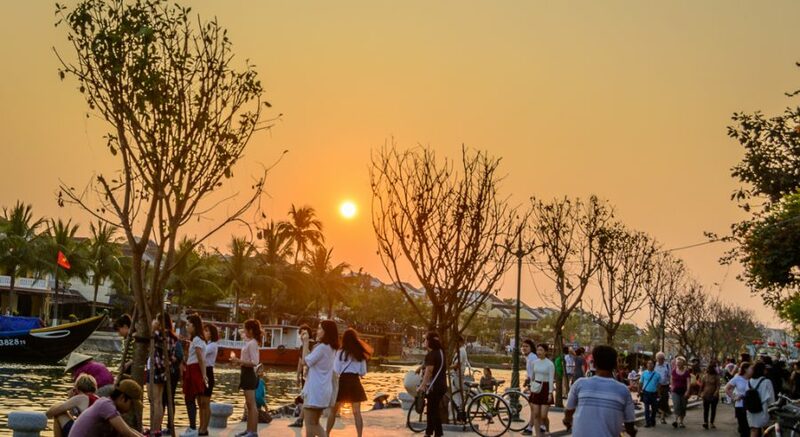 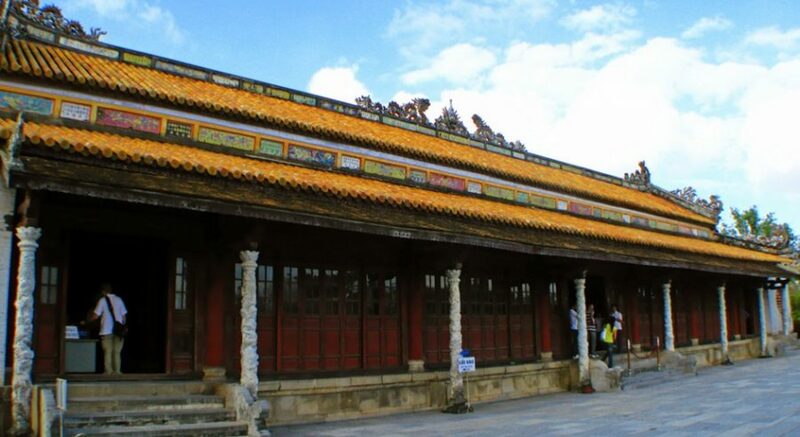 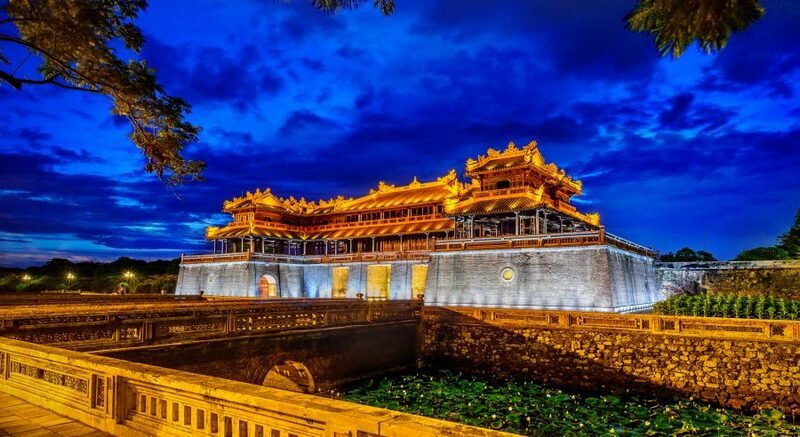 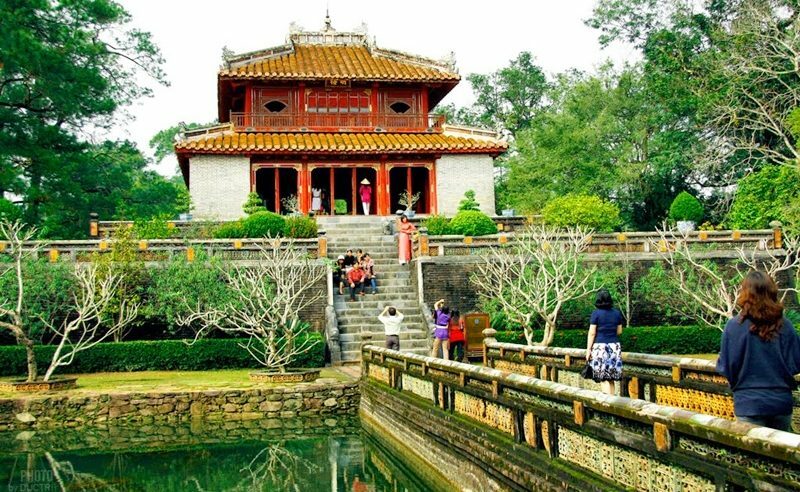 This city is quite relaxing and peaceful compared to many of the other places worth visiting on the Viet Nam tour like Ha Noi and Ho Chi Minh City. 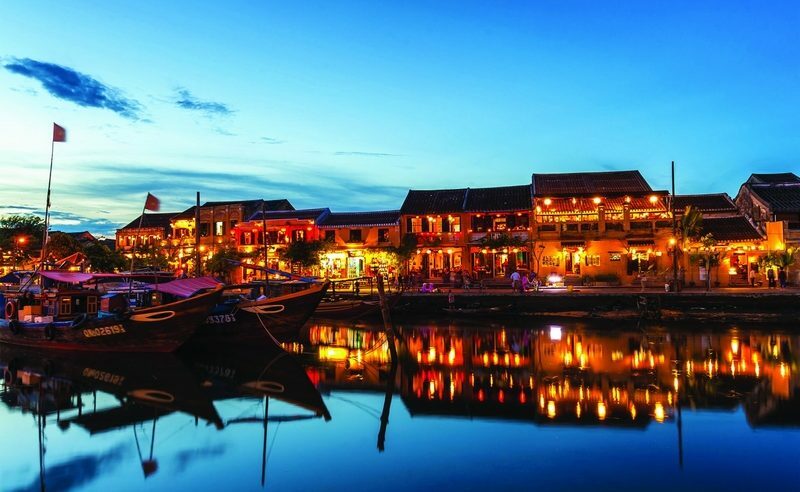 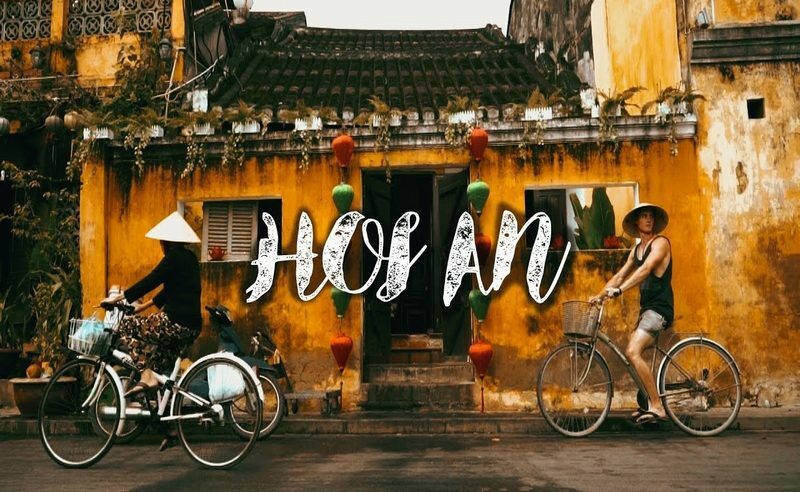 Itinerary: Explore the narrow cobbled streets of Hoi An’s Old Town, cruise the gentle Perfume River in Hue as you uncover the very best of Vietnam and discover the ancient capital of Champa Kingdom.